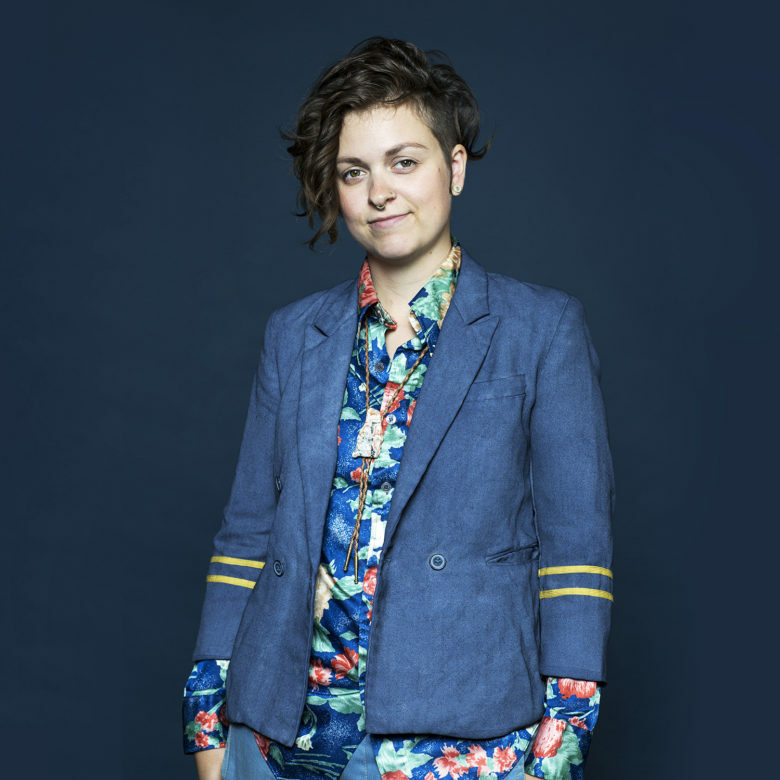 Alexis Brocchi is a curator, arts organizer, and artist based in Chicago. 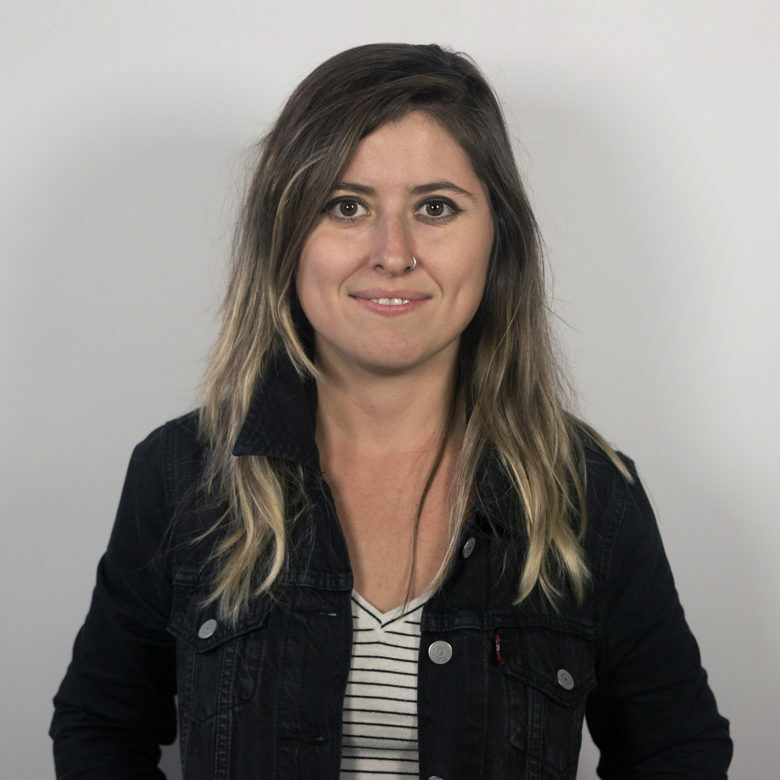 By conducting research as a creative practice, she explores accessibility of information and the search for knowledge through nontraditional methods. 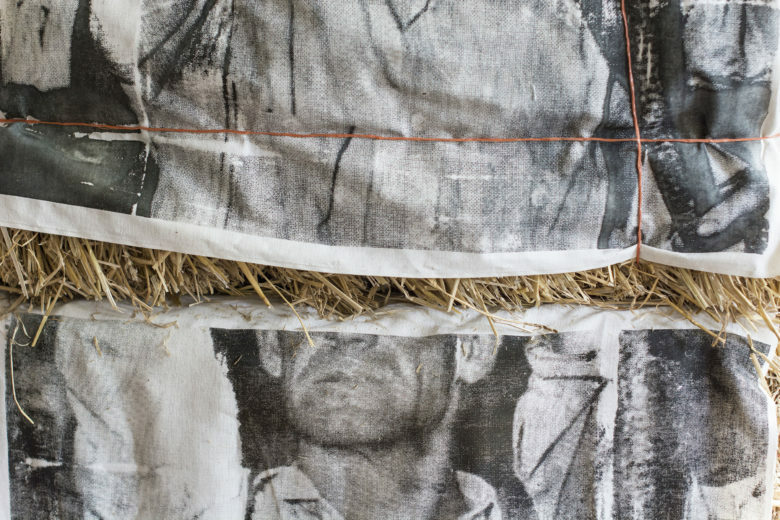 The connecting thread of her practice is a desire to investigate systems of ideas and how they affect the world we inhabit. She received her Bachelor of Arts in Arts Administration and Art History from Columbia College Chicago. 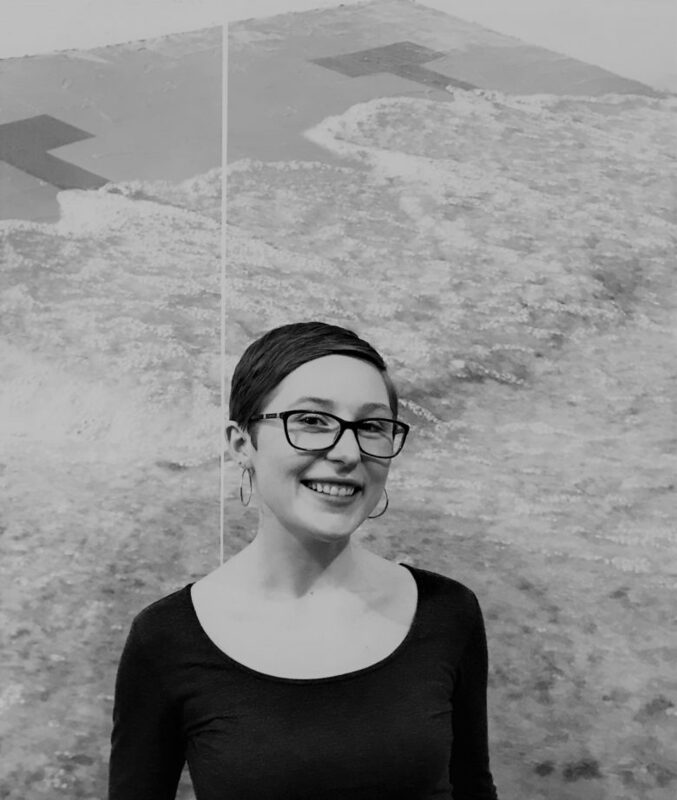 Brocchi is currently the Exhibitor Relations and Programming Coordinator at EXPO CHICAGO and Assistant Director at The Overlook. Most recently, she co-curated EXPO CHICAGO's 2018 Override | A Billboard Project. 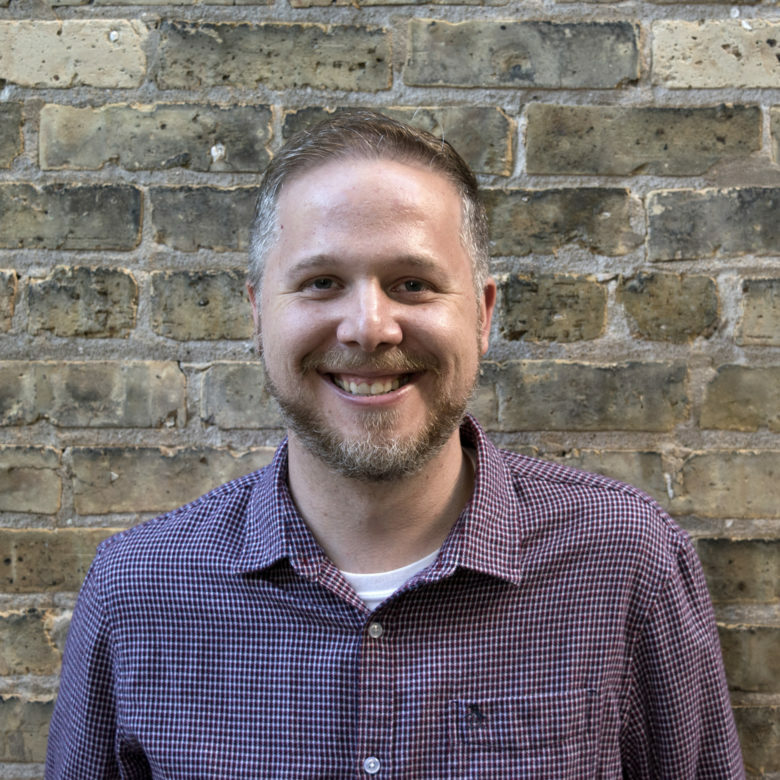 Elliot J. Reichert is a Chicago-based curator, critic, and editor. 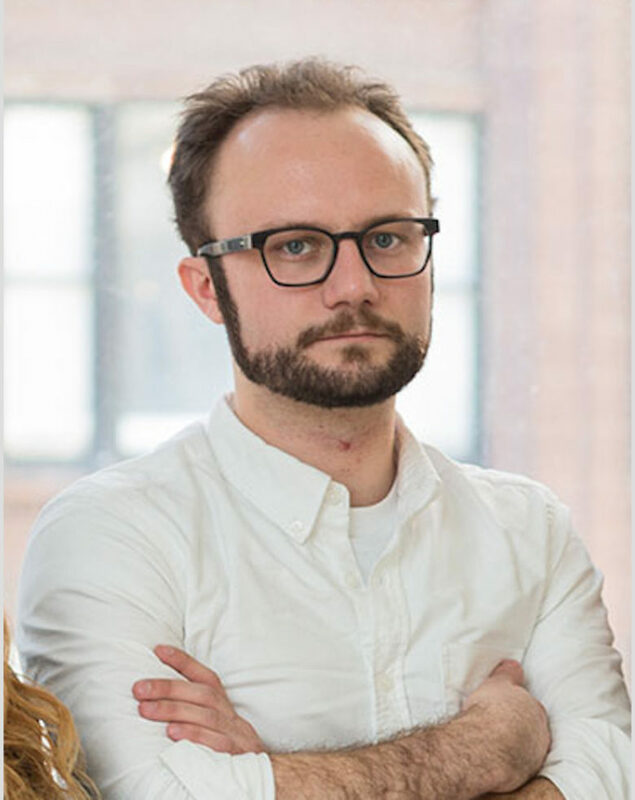 He is Art Editor of Newcity and formerly Assistant Curator at the Block Museum of Art, Northwestern University. Jeff Robinson is a curator, artist, and arts advocate based in both Chicago and Springfield, Illinois. 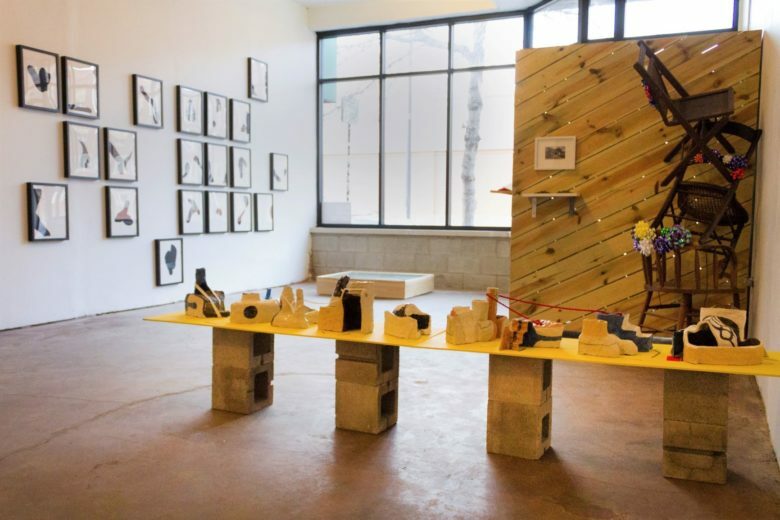 Robinson has curated and organized numerous exhibitions at the UIS Visual Arts Gallery, where he serves as Gallery Director, and at DEMO Project, which he co-founded and co-directed until its demolition in early 2018. In 2017, Robinson co-organized the Terrain Biennial: Outpost in Enos Park. He currently serves as Co-Vice President on the board for Terrain. 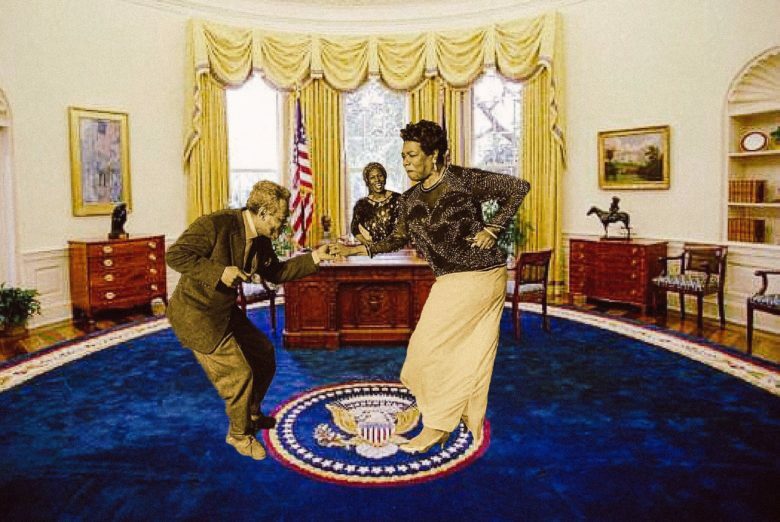 His curatorial and studio practices have been featured on Daily Serving, in NewCity Magazine (Chicago), FLOORR Magazine (London) the Riverfront Times (St. Louis), and NPR Illinois, among others. Ashley M. Freeby anchors her interdisciplinary, labor intensive practice in her curiosity for truth telling. Beginning with an acute exploration of American history she investigate a collective, more inclusive story around the current society we live in. By rooting her practice in historical events and our current political time, we develop an understanding of how the injustices against people of color throughout history inform our understanding of American society today. Freeby has participated in exhibitions in Germany, Canada, Chicago and Pennsylvania. 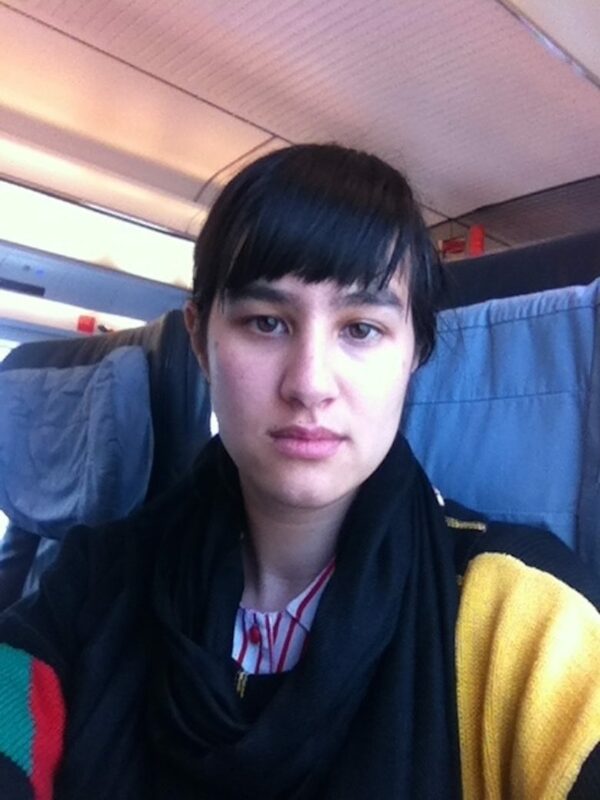 She received residencies from the Institut für Alles Mögliche in Berlin Germany and The Vermont Studio Center where she was awarded An Artist Opportunity fellowship (forthcoming). 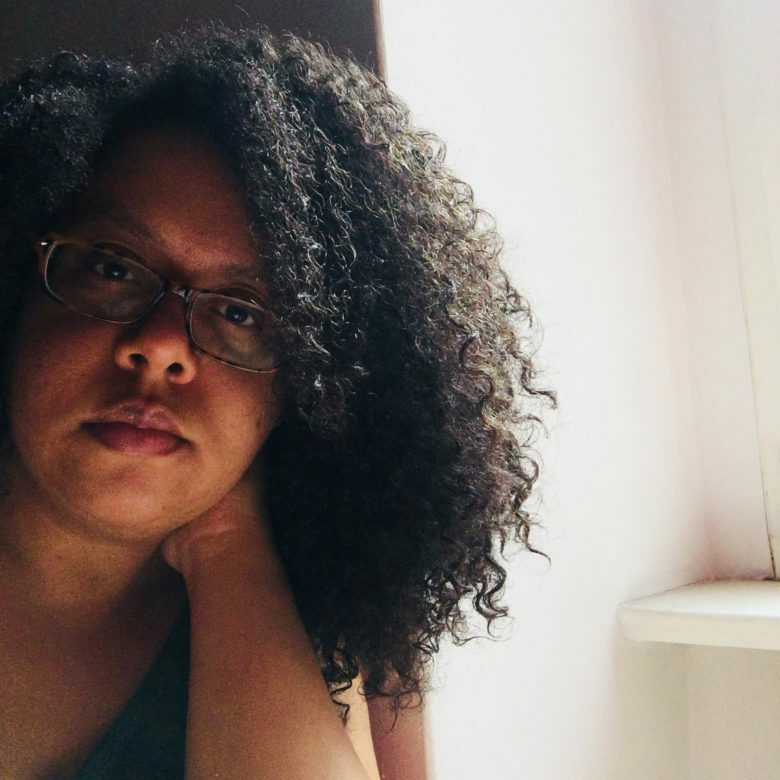 She earned a MFA from the School of the Art Institute of Chicago in 2018 and a BA from Bucknell University in 2015. Cassandra Davis is a Chicago-based artist with an MFA in Fiber and Material Studies from the School of the Art Institute of Chicago. Her solo shows include No Body on Earth But Yours in conjunction with the Chicago Underground Film Festival, and Of Roses and Jessamine at SUGS gallery in Chicago. 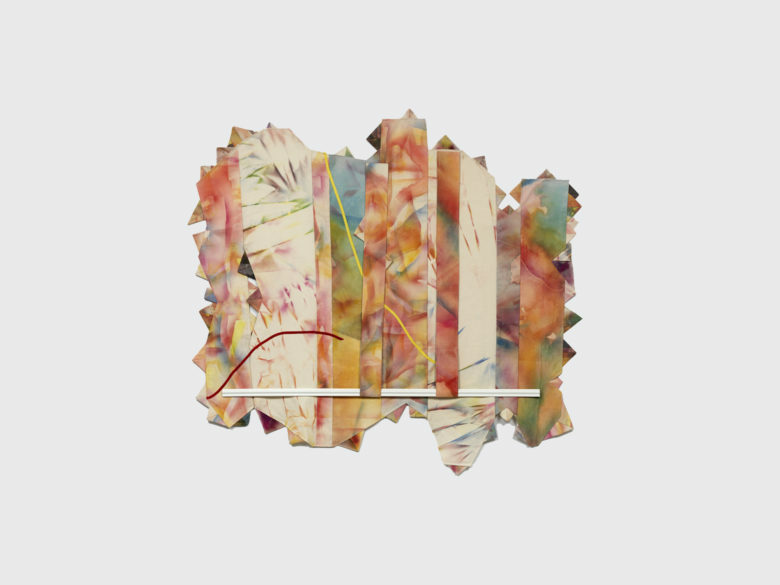 Davis has shown in group exhibitions and screenings at York St. John University, UK, Tile Blush in Miami, FL, The Art Institute of Chicago, Museum of Contemporary Art, The American Medium in NYC, Terrain Biennial, Chicago Home Theater Festival, Mana Contemporary, Sullivan Galleries, and the Silent Funny in Chicago, IL. 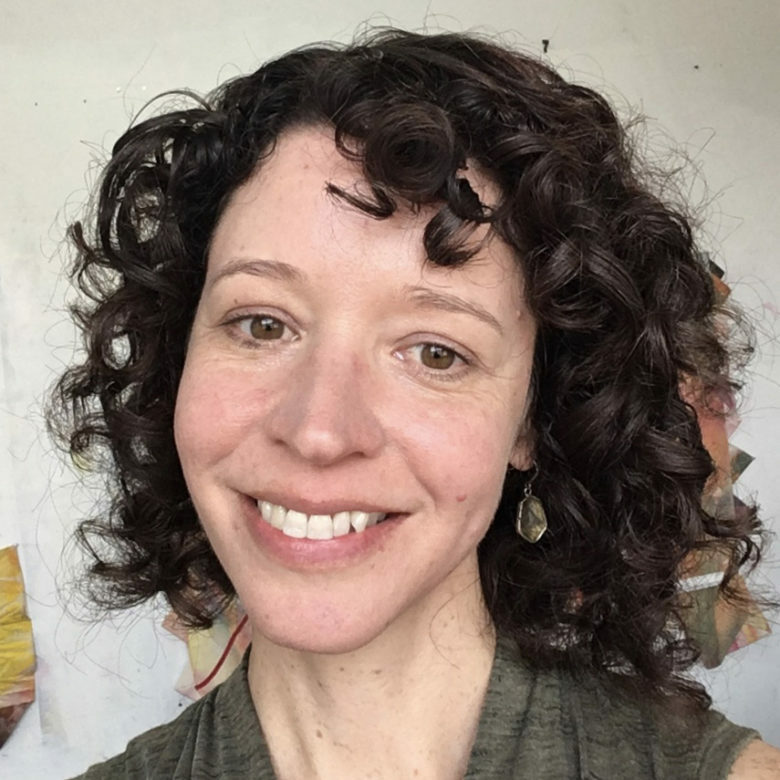 She has been awarded the Oxbow Summer Artist's MFA Residency, Roger Brown Artist's Residency, and the IOTO Summer Residency, Shapiro Center Eager Research Grant, the World Less Traveled Grant, Dean’s Merit Scholarship, and has been lecturing faculty in Fiber and Material Studies at SAIC. 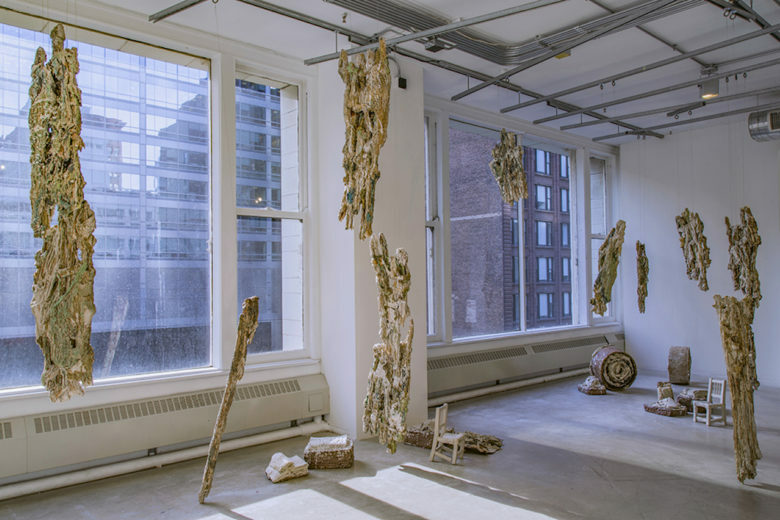 Gina Hunt creates paintings, sculptures, and site-responsive installations as interdisciplinary platforms to research the complexities of vision and the subjectivity of visual experience. 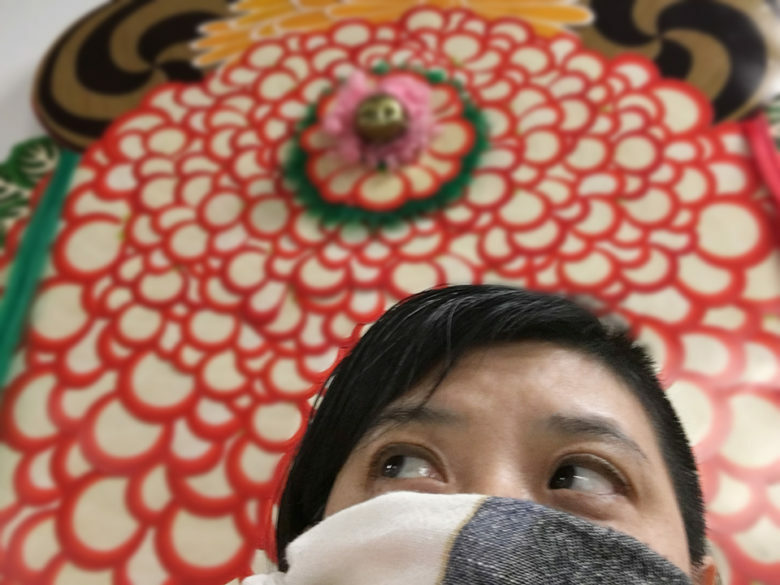 She works extensively with theater scrim, which becomes a filter and mediator of light, creating an analogy to how visual information is transmitted from the source to the viewer. Hunt has been awarded residencies at Virginia Commonwealth University in Qatar, Hinge Arts, and the Badlands National Park. 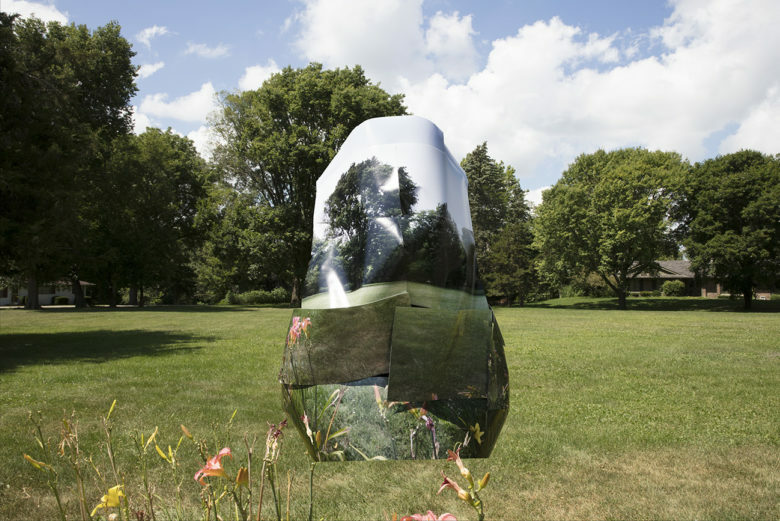 At each residency, she developed temporary, site-specific sculptural installations integrated within landscape and architecture. Gina has recently presented solo exhibitions at The Franklin, 65Grand, University Galleries at Illinois State University, and Virginia Commonwealth University in Qatar. Her work has been included in group shows at STNDRD, Chicago Artists Coalition, Alan Koppel Gallery, Cleve Carney Art Gallery, Drew University, Baby Blue Gallery, Practise, DEMO Project, E. Tay Gallery, Elmhurst Art Museum Hoffman LaChance Contemporary, Front Room Gallery, and The Soap Factory. 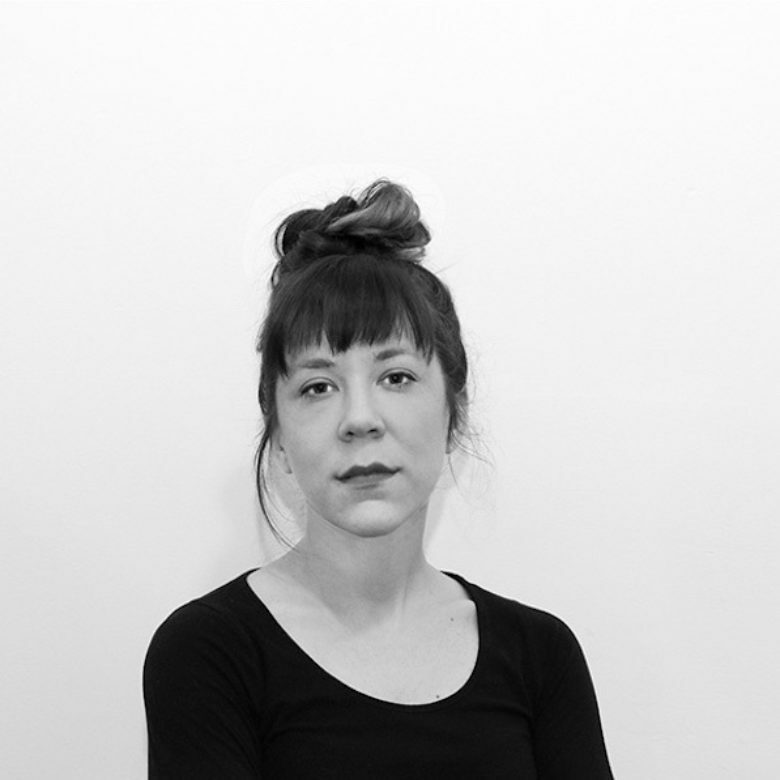 Hale Ekinci is a Chicago-based Turkish interdisciplinary artist and Associate Professor of Art at North Central College. She spent childhood and much of her young adult years in Turkey, the homeland that she brings in and out of focus throughout her works. She completed her MFA in Interdisciplinary Arts and Media at Columbia College Chicago. 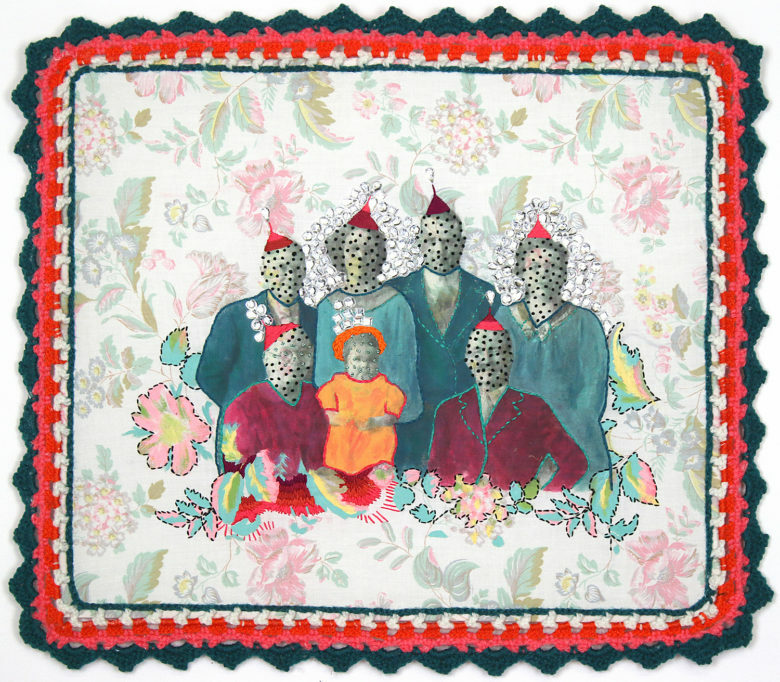 Focusing on pictorial histories, identity, gender politics, and folk traditions, her works vary from non-linear narrative videos and mixed media paintings embellished with craft to fiber installation. 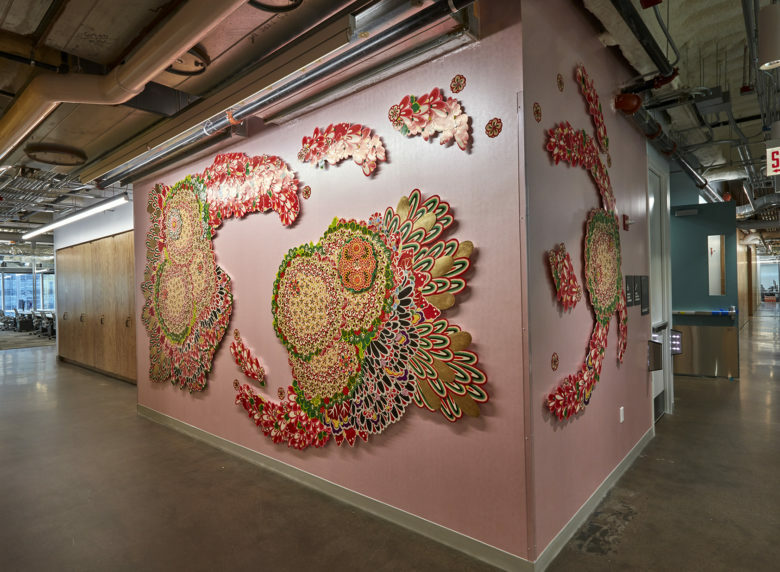 Her recent projects touch on social issues, cultural stereotypes, and political unrest. Despite the sometimes dismal nature of these controversial issues, her works are often playful as she uses vibrant colors, patterns, and hopeful moments. 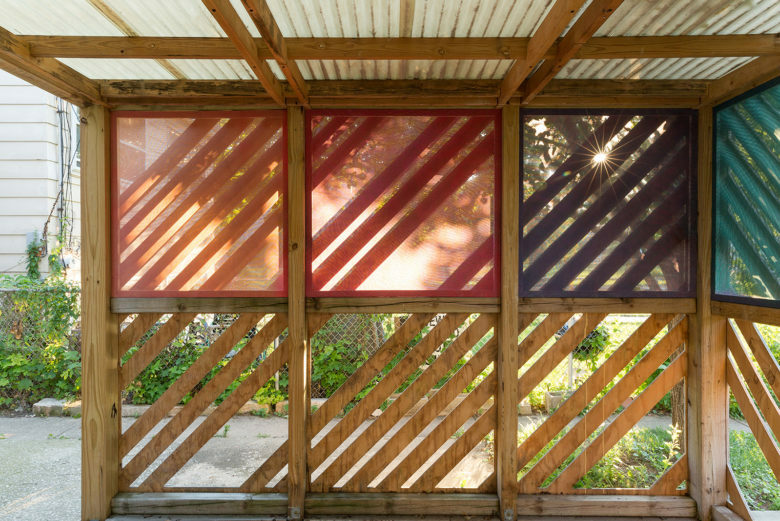 Kelly Kristin Jones uses her photo-based installation work as a vehicle to explore competing narratives within urban cultural landscapes. She received an MFA in Photography from the School of the Art Institute of Chicago and was a Post-MFA Faculty Fellow at the University of Georgia in 2013. 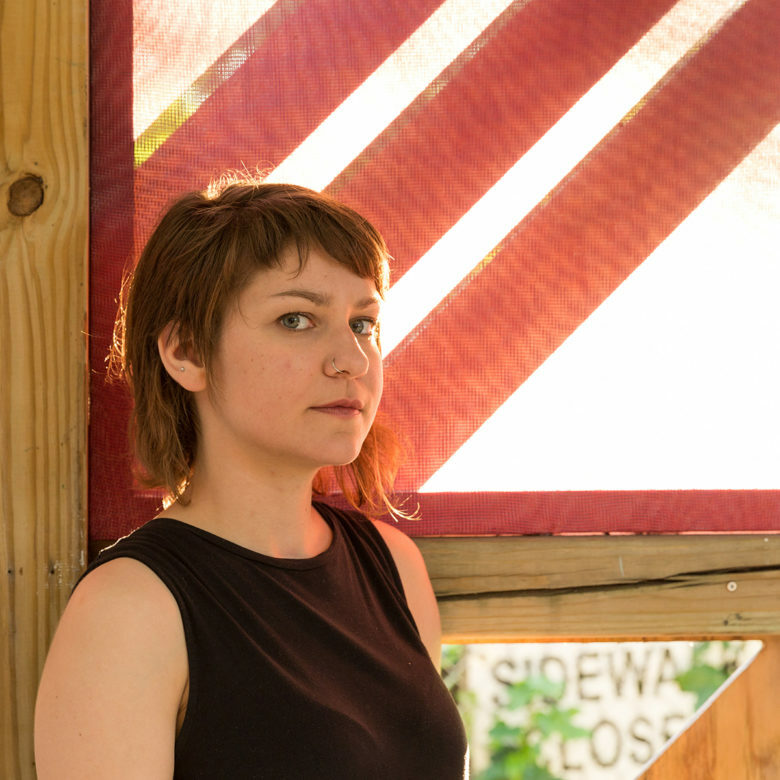 Kelly has completed residencies at MASS MoCA, LATITUDE, Atlanta Contemporary Art Center, Emory University, and ACRE. 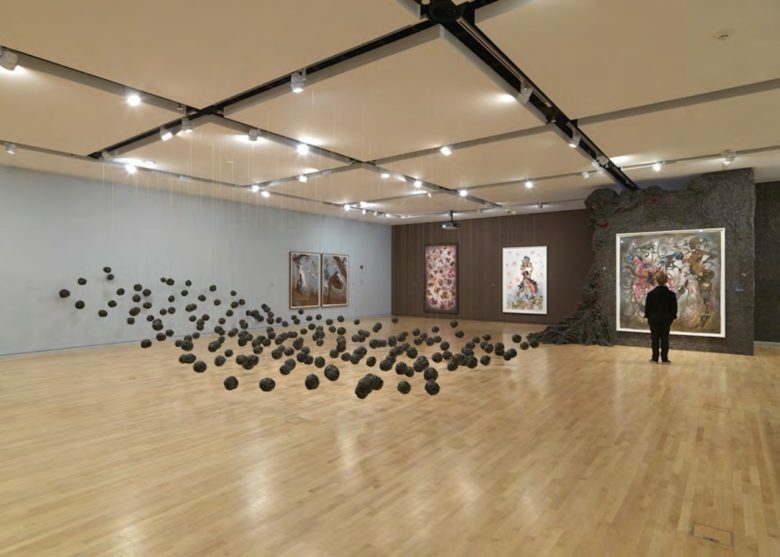 Her current work with contested US monument sites has been exhibited at museums, galleries, and universities across the US. 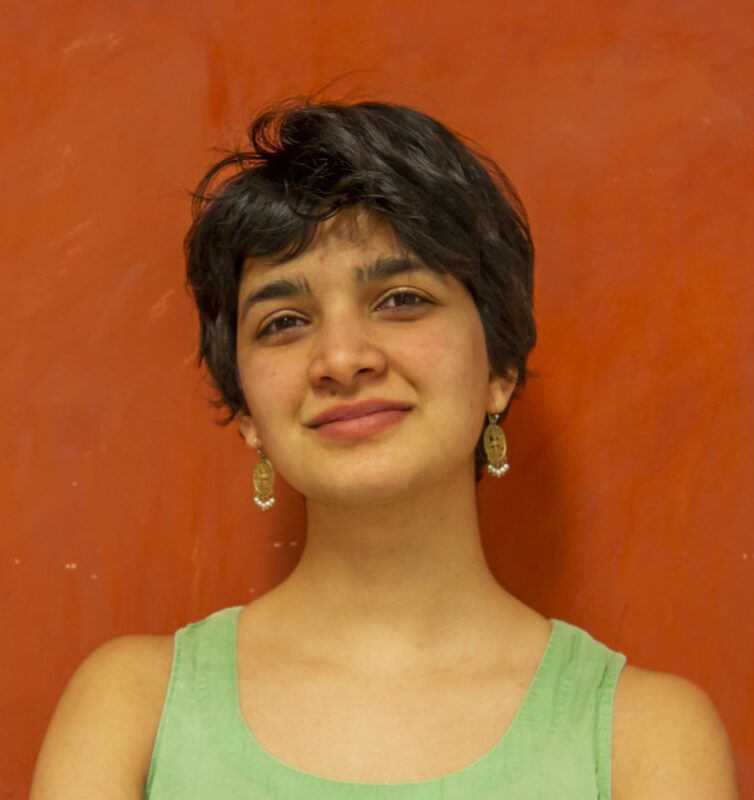 Kushala Vora (b. Panchgani, India) is an interdisciplinary artist based out of Chicago and Panchgani. Kushala’s work explore the implications of the standardization of Time and Space on her body. She uses her voice to counter the often dehumanizing effects of our global societal polarization through an investigation of her cultivated habits. She does this by exploring the history of systems in education such as writing in notebooks and sitting on chairs, in relation to evidence of accumulation and change. Her work connects the ecosystem within our human bodies to that of a forest. Kushala received a MFA (2018) from The School of the Art Institute of Chicago. She holds a post-graduate diploma in Modern and Contemporary Indian Art History and Curatorial Studies from Dr. Bhau Daji Lad Museum in Mumbai and a BFA (2015) from Tufts University/ The School of the Museum of Fine Arts, Boston. kwabena foli is an multidisciplinary artist from the Southside of Chicago. 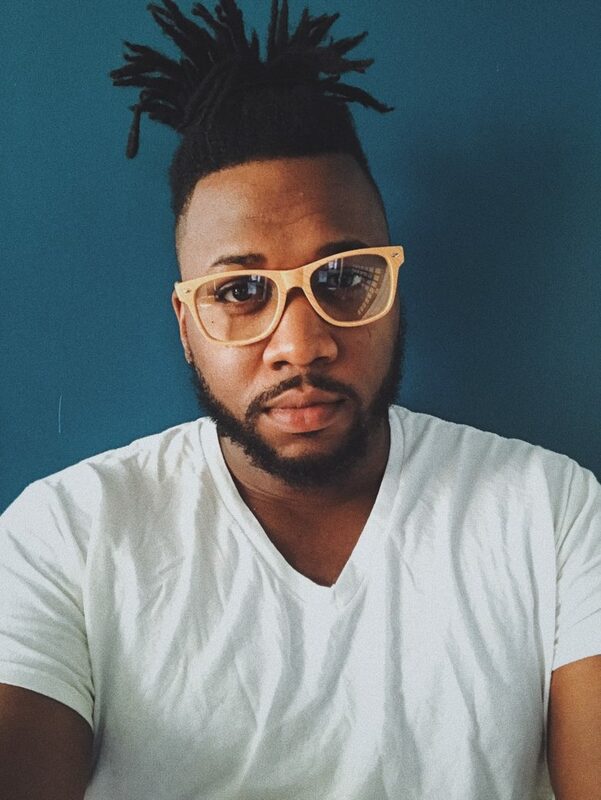 His work has appeared on cultural platforms such as All Def Poetry, madamnoire, blkcreatives, elephant journal and elsewhere. He is the author of "learning rhythm" with Flowered Concrete Press, listing within Amazon’s top 100 for African-American poetry, as well as African Art + Photography for ebooks. His work is also anthologized in "Revise the Psalm: Work Celebrating the Writing of Gwendolyn Brooks" from Curbside Press. Forthcoming publications include Meridian, Crab Orchard Review, and cream city review. Residencies include the Poetry Center of Chicago and Banff Centre of Arts & Creativity in Canada. He is currently resides in Chicago. Recent solo exhibitions include: She inches glass to break, VCUarts MFA Thesis Exhibition, 2018; Table Talk, Box Copy, Brisbane, 2016; A Tall Painter, Yarra Flats, Melbourne, 2016; Three Sailors, Sutton Project Space, Melbourne, 2014; Non in Casa, 157 Blyth St, Melbourne, 2013; Bauhaus Fisher Price, TCB art inc., Melbourne, 2012. 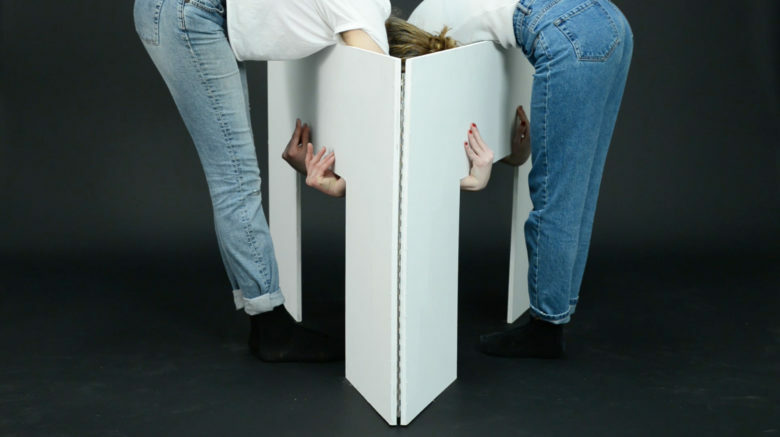 Selected group exhibitions include: Footnotes, The 3rd Ural Industrial Biennial of Contemporary Art, Yekaterinburg, 2015; No fond return of love, I.C.A.N., Sydney, 2014; Dear Masato, all at once, Margaret Lawrence Gallery, Melbourne, 2014; brimming dissolution, buoyant expenditure, RM, Auckland, 2014; Synonyms for Sincerity, Alaska Projects, Sydney, 2013; Please be quiet, The British School at Rome, Rome, 2013; Ménage a Trois, XYZ Gallery, Tokyo, 2012. She has also held residencies at SOMA Summer in 2018; the Australia Council Studio, British School at Rome in 2013; and Perth Institute of Contemporary Art Studio Residency in 2011. Mark Blanchard (b. 1991 Chicago, Illinois) received his BA at Oberlin College (2014) and MFA at the School of the Art Institute of Chicago (2017). His work manifests in photography, video, cinemagraphs, sound and virtual reality. 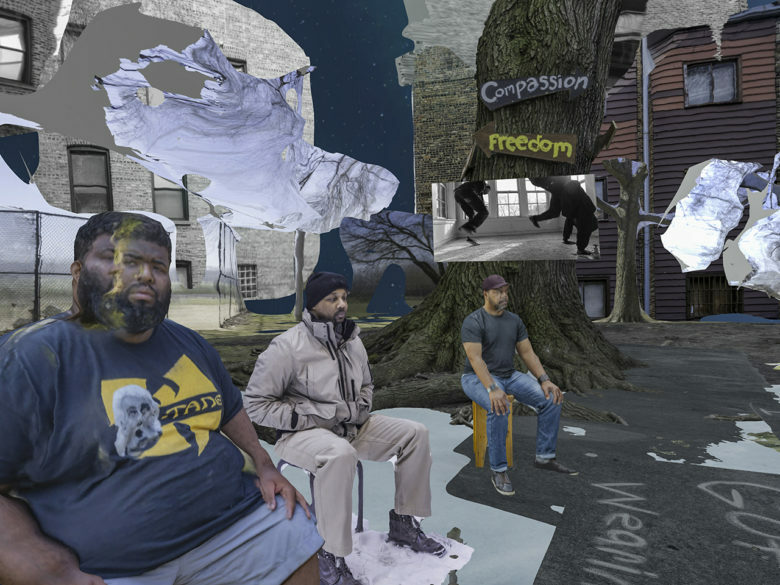 He explores identity within the framework of considering the misrepresentations applied to persons of color propagandized through mainstream media within the United States. 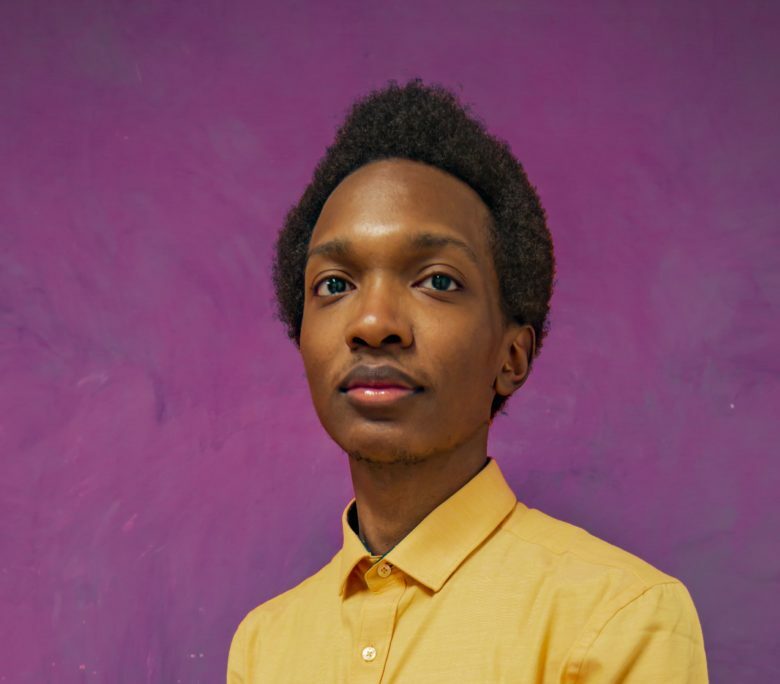 His practice, in response, has been a process of decentralizing those representations and building digital spaces that cultivate reconciliation of our identities. His role as the artist involves establishing varied perspectives that better articulate us as complex beings whose essence expresses an individuality beyond constructions of an Earthly realm. Mayumi Lake (b. Osaka, Japan) is an interdisciplinary artist, whose work delves into childhood and pubescent dreams, phobia and desires. She employs herself and others as her models, as well as dolls, toys, weapons, vintage clothes, and altered landscapes as her props. Lake has exhibited nationally and internationally at Miyako Yoshinaga Gallery, Asia Society, Art in General, Artists Space, New York; Chicago Artists Coalition, Chicago, Midwest Museum of Contemporary Art, Carmel; Fotograpie Forum International, Frankfurt; Cornelius Pleser Galerie, Munich; Galleria PaciArte, Brescia; FOTOAMERICA, Santiago; Witzenhausen Gallery, Amsterdam; O Gallery, Tokyo. She has published two monographs “Poo-Chi” and “One Picture Book #55:Ex Post Facto” from Nazraeli Press. 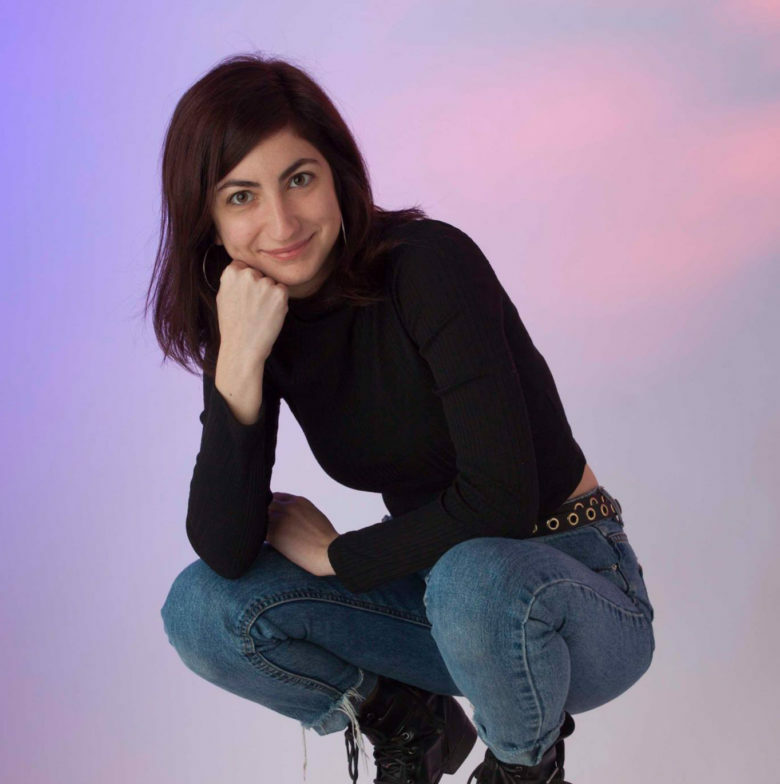 Shir Ende is a Chicago-based artist and educator. She works to reduce the “bigness” of architecture, re-imaging built structures as intimately scaled, malleable forms. In doing so, she aims to minimize architecture’s imposition on the body and soften the authority of modern design. She received her BFA from the School of the Art Institute of Chicago and her MFA from the University of Illinois at Chicago. She has shown at Heaven Gallery, Gallery 400, Terrain Biennial, South of the Tracks, Mana contemporary, Woman Made Gallery and was a Sponsored artist at High Concept Labs. She has screened videos at Nightingale, Comfort Station and Roman Susan. She currently teaches at the University of Illinois at Chicago.